RIFT: Storm Legion is an expansion for RIFT. 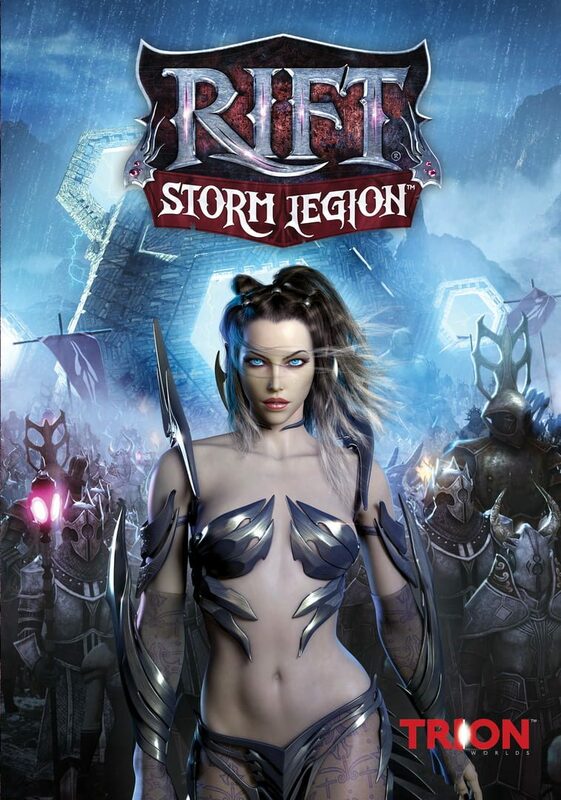 Storm Legion is the first true expansion of the game. The expansion would increase the level cap from 50 to 60, add in 'dimensions' that allow for play customizing in private areas of the game world, add four new souls and two new continents.